Home Industry! 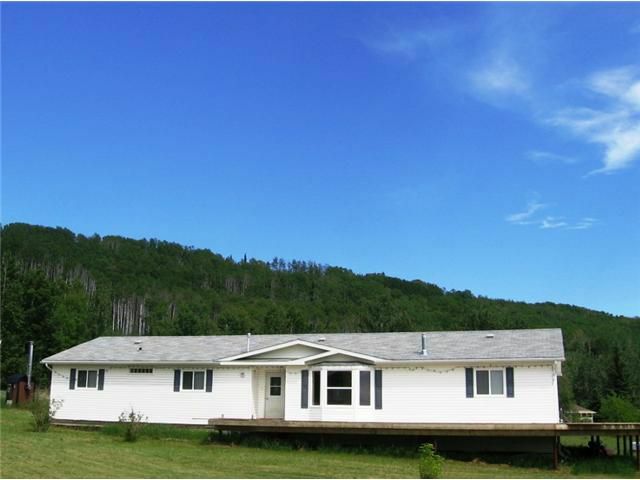 This 42+ acres offers everything needed to operate your business where you sleep, including a gorgeous rancher style 4 bedroom, 2 bath home on a superform foundation with vaulted ceilings, super kitchen (incl. 7 appliances invery close proximity) plus pantry. But best of all, the wrap around deck to watch the horses in the fenced pasture, the mountains, or the family at play. There are no overhead wires to catch the trucks, the 40x40 shop is wired 220, insulated with radiant heat, there is a "guest/bunk house" with 2/3 bedroom and a very well functioning mechanical house with 3500 gallon cistern, and just outside is the dual fuel heat source with wood and natural gas. A fabulous find in this industry destination!